WildAid’s adorable #PatchedPals were created to raise awareness about illegal animal poaching. This integrated campaign includes billboards and bus wraps paired with an ambient component. The striking imagery of the cut up animals shocks the viewer and raises curiosity for the cause. People were prompted to harm the animals, their reactions show it all! Planning and video production. 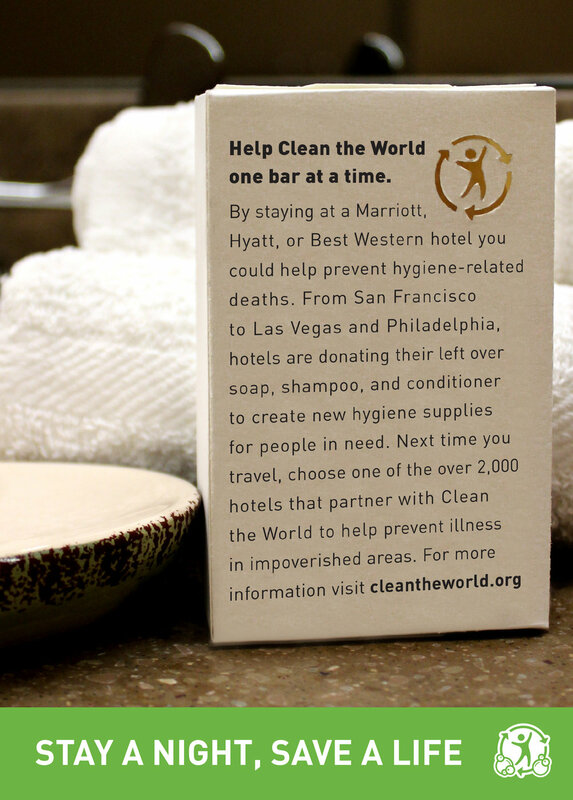 Next time you stay a night at a hotel, help save a life with Clean the World. 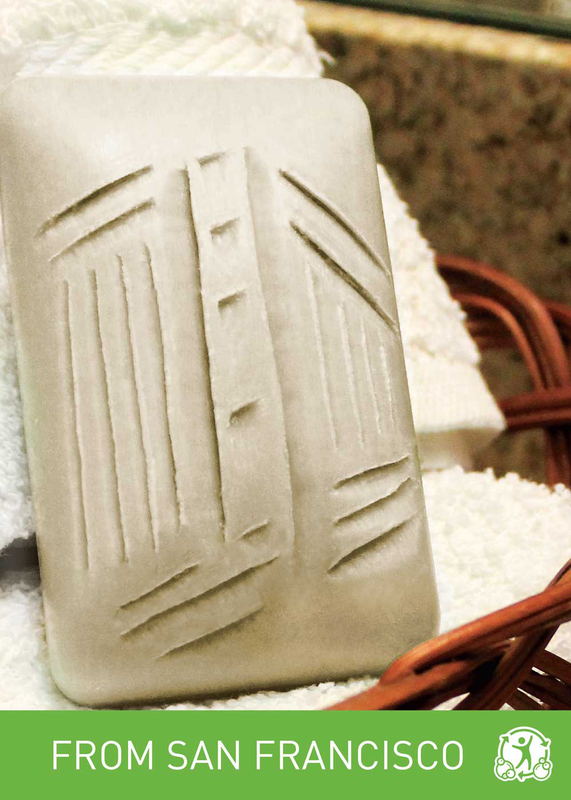 This non-profit organization recycles your used complimentary toiletries into brand new ones. 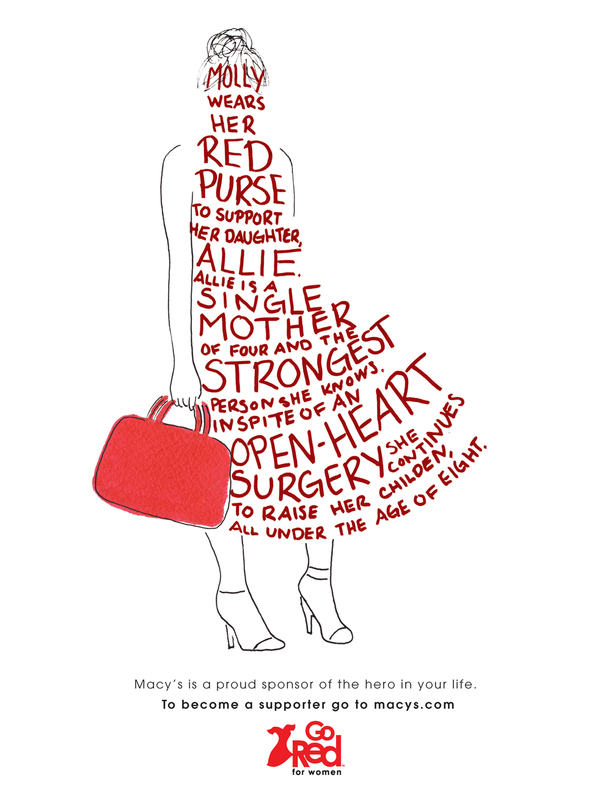 The One Bar at a Time campaign includes airport and jet way posters, along with magazine advertisements. 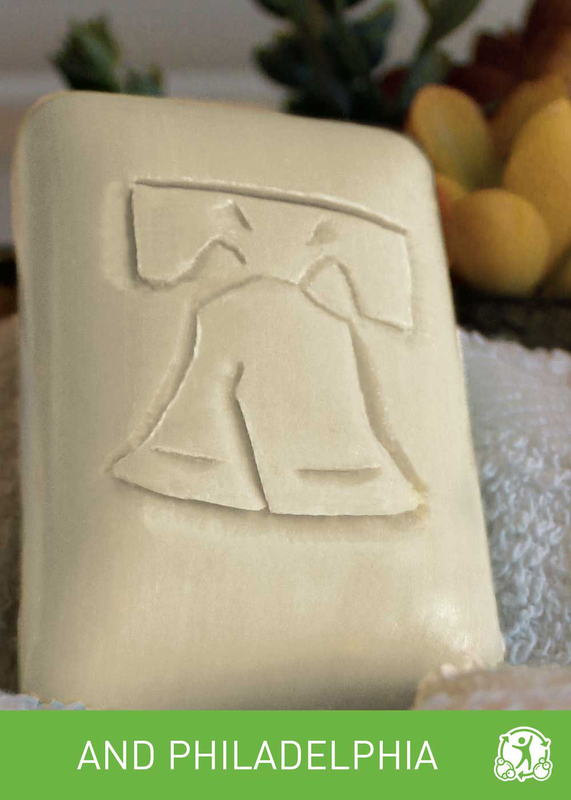 Each advertisement portrays a famous city with a monument hand-carved into a bar of soap.